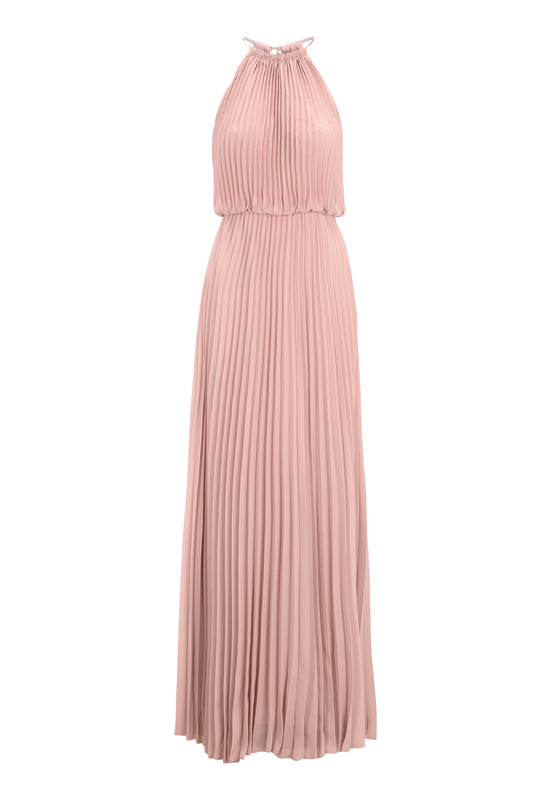 Beautiful pleated long dress from MAKE WAY. - Made in a non-stretch quality with elasticated waist. - The necklace size can be adjusted. - Length of dress from the necklace: 155 cm in size 36.